May 31, 2014 marks the first time YouTube has its first workshop in Cebu. Although it's more of an introduction about YouTube for YouTubers in Cebu, still I'm glad that there are pretty ladies from YouTube who went here to impart things about the popular video-streaming site. 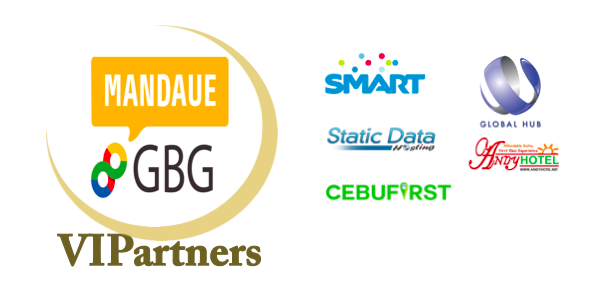 Just an FYI, YouTube is owned by Google and hence, this event is part of GBG Mandaue as well as of GBG Cebu. To join the growing community of YouTubers in Cebu, click here.